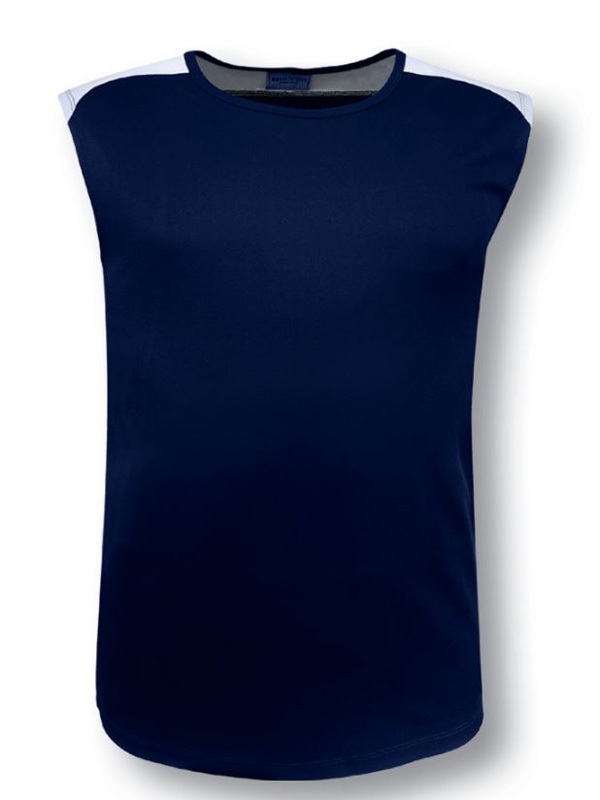 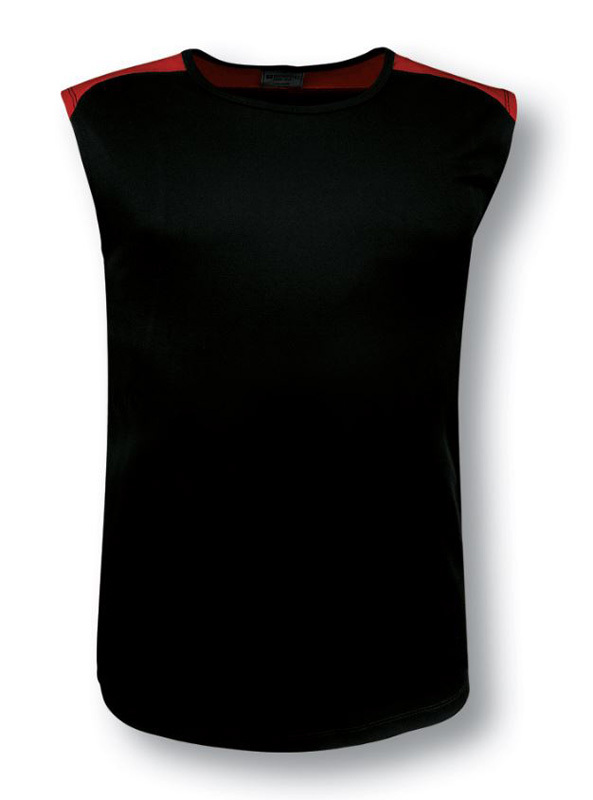 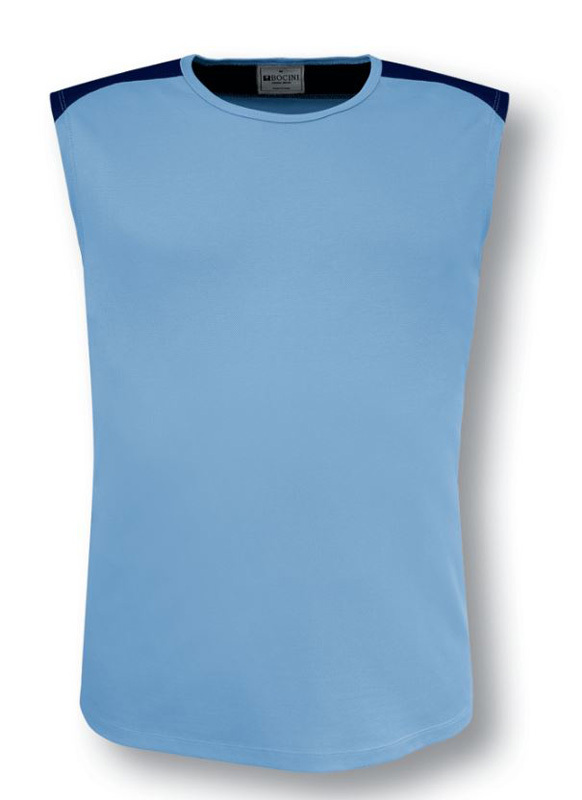 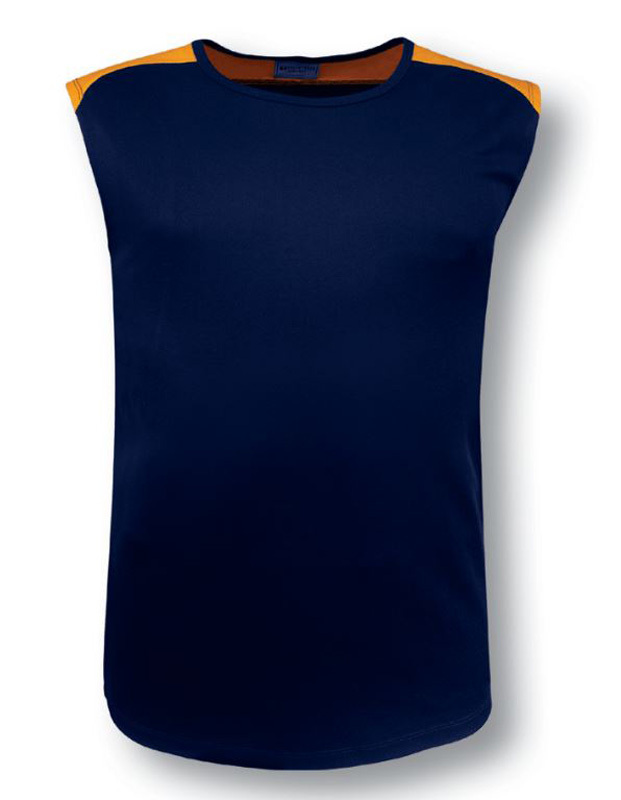 Adults Team Essentials Contrast Feature Tank. 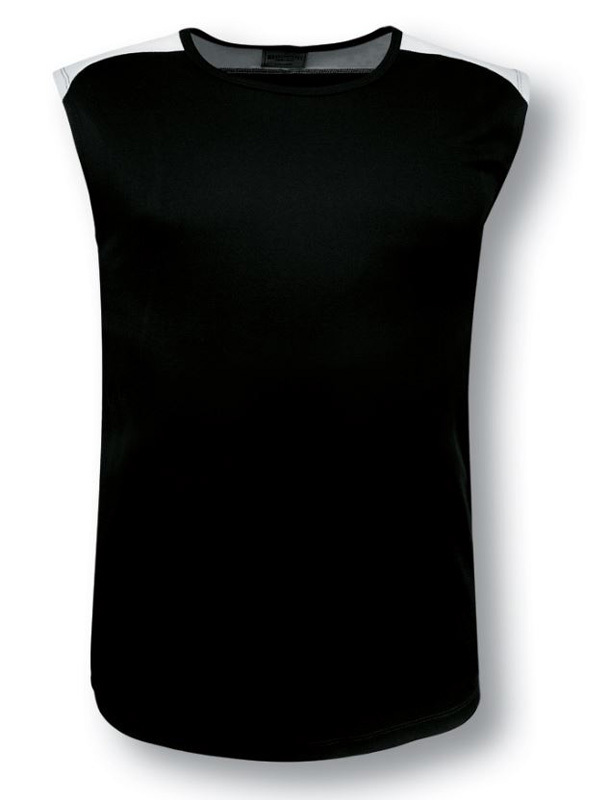 Cut Contrast Shoulder Feature Tank. 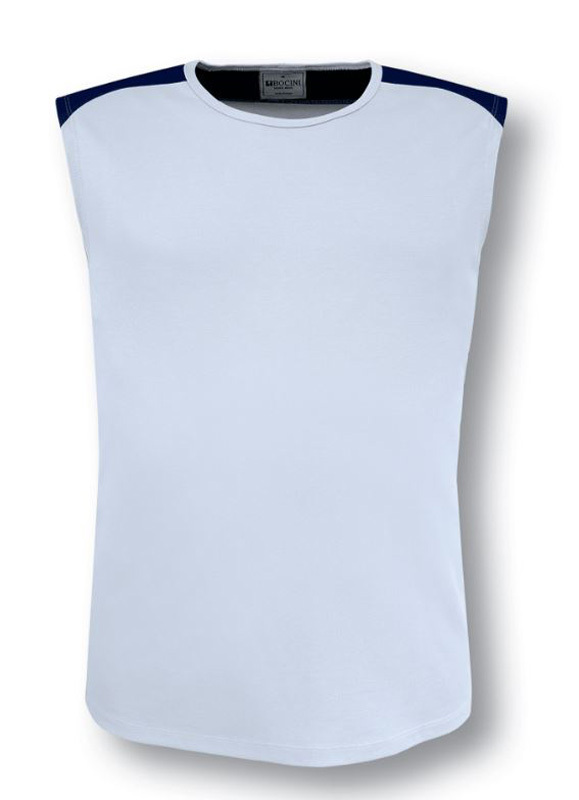 100% Breezeway Polyester Outer Face With 100% Cotton Backing, Pique Knit Weave.